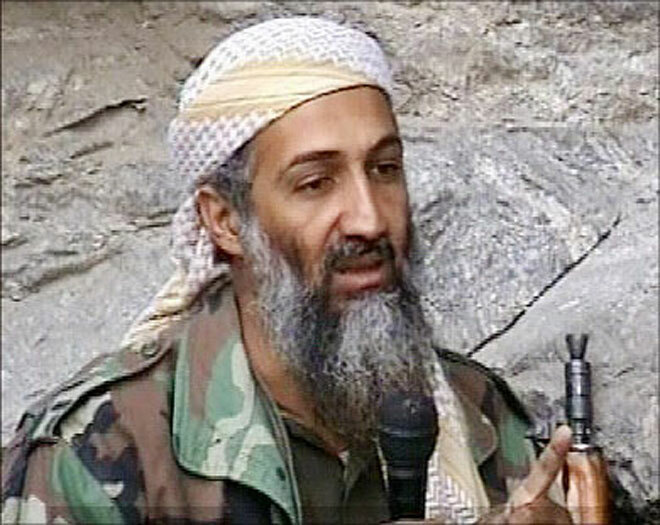 Osama bin Laden sought to draw a wider public into his fight against the United States in a new message Friday, dropping his usual talk of religion and holy war and focusing instead on an unexpected topic: global warming, AP reported. Bin Laden and other al-Qaida leaders have mentioned global warming and struck an anti-globalization tone in previous tapes and videos. But the latest was the first message by bin Laden solely dedicated to the topic. It was also nearly entirely empty of the Islamic militant rhetoric that usually fills his declarations. "If you're looking to draw people who are disenchanted or disillusioned, what better issue to use than global warming," he said. While the focus on climate may be new, the tactic itself is not, he said: Al-Qaida used issues like the abuse of prisoners by U.S. soldiers at Abu Ghraib in Iraq and the U.S. prison at Guantanamo Bay to reach out to Muslims who might not be drawn to al-Qaida's ideology but are angry over the injustices. The al-Qaida leader's call for an economic boycott helps in the appeal - providing a nonviolent way to participate in opposing the United States. In the new tape, bin Laden refers to the Dec. 18 climate conference in Copenhagen - indicated the message was made recently. The message - whose length Al-Jazeera did not specify - makes only brief passing mentions of Iraq, Afghanistan and Palestine and instead hits on issues that could resonate at a time of widespread economic woes.